On Monday, July 20, the Ellisburg Post Office will begin operating at its new facility at 600 North Kings Highway in the CVS Shopping Center. The post office is moving boxes from the trailer at the Ellisburg Shopping Center to the new location on Sunday, July 19. 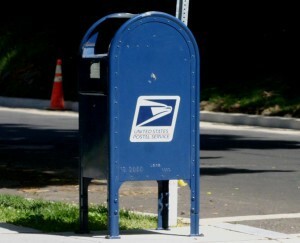 Customers will be able to retrieve mail at the new location beginning on Monday. Anyone with questions or concerns can call Ellisburg Post Office at (856) 424–4533.